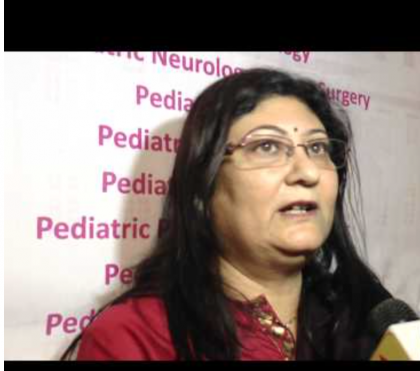 Minnie Bodhanwala, CEO of Wadia Hospitals, has been recognised at the 13th conference of All India Economy Survey Award Council (AIESAC) for her decades of contribution to the health care sector. “I am thankful to the team of AIESAC who are doing a remarkable job of recognising organisations like us who in spite of being small are determined to bring together a significant change in the society,” Bodhanwala said on the occasion. Two hospitals of the group Mumbai-based Bai Jerbai Wadia Hospital for Children and Nowrosjee Wadia Maternity Hospital were also presented “Rashtriya Pragati Award” and “Standard Certified Organisation Award” at the recently concluded 13th conference of All India Economy Survey Award Council (AIESAC).